Use promo code cornmill18 to receive 28% discount. 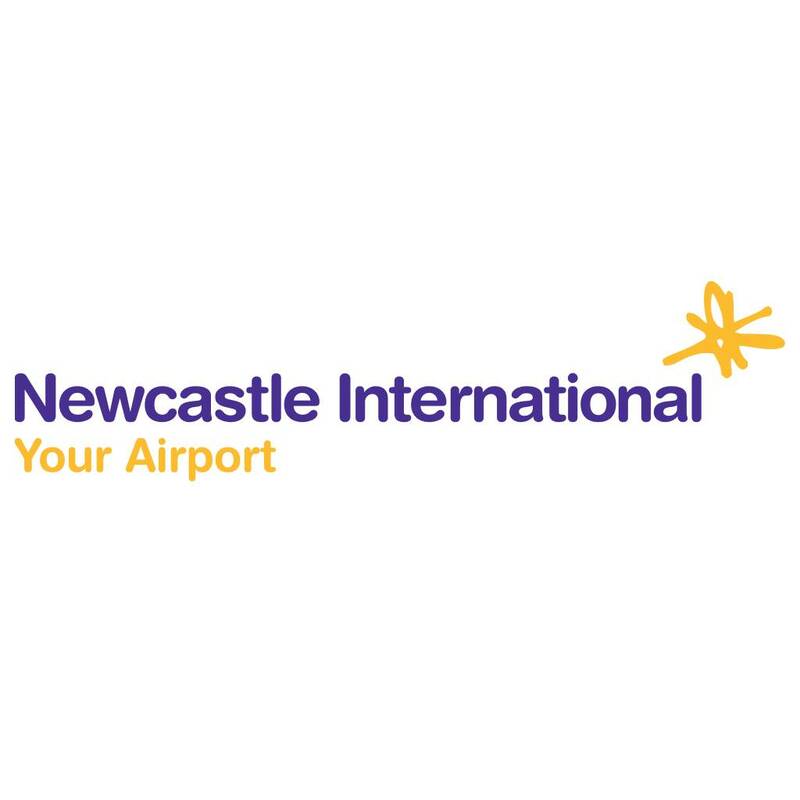 I booked 14 days parking on October at meet and greet at Newcastle Airport. I paid £64.99 it was £89.99 before the discount was applied. metro13 was better for me as it took an extra £2 off 1 week 23 june. still hot! metro13 was better for me as it took an extra £2 off 1 week 23 june. still …metro13 was better for me as it took an extra £2 off 1 week 23 june. still hot! I used "Friends and Family" yesterday and got 1 week for £29.99 leaving today , it's slightly less than all the other codes and the weather in Majorca is lovely. However I don't know how much 2 weeks will be using this.